Get a free estimate and facts on soundproofing, average rates, and the factors that help determine what affects the overall cost of soundproofing. Use our simple two step process to tell us about the Insulation job and what is required and well try and connect you with Insulation companies suitable to your needs. Your contact details and privacy will be treated with the utmost discretion and privacy. Our aim is for you to be connected with the tradesperson that is 100 % suitable to your needs and circumstances. How Much Does Soundproofing Cost? Soundproofing blocks noise to keep it from entering a building or room and can serve a wide range of purposes. A soundproofed home will block most noise from a busy road, an airport, jet skis on a lake or an annoying neighbor by keeping loud music from reaching an adjacent apartment. 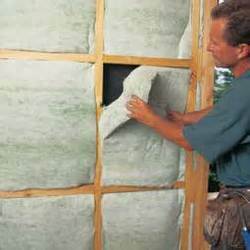 The added insulation also reduces heating and cooling expenses in many instances. Contractors use a variety of methods to contain unwanted sound, which comes in a variety of prices. 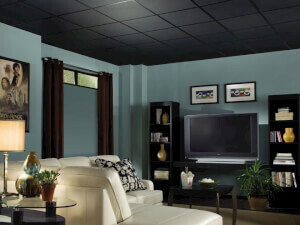 Let\\\\\\\\\\\\\\\\\\\\\\\\\\\\\\\'s consider the cost of soundproofing. What is The Cost of Soundproofing? 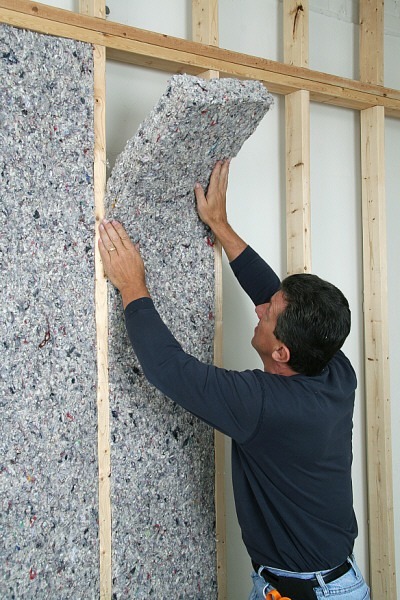 The cost of soundproofing is almost equally divided between labor and materials in most cases. Professionals charge around ￡38 per hour, but this rate can vary significantly depending on the necessary work. Usually, the breakdown comes down to the following percentages: 50% materials 45% hourly labor 5% supplies The materials tend to cost around ￡269 on average. However, new windows will run about ￡385 each if the room has old, drafty windows that leak noise. Customers can expect to pay roughly ￡23 per square foot for carpets with sound-absorbing pads. You can get detailed information on soundproofing, but it can\\\\\\\\\\\\\\\\\\\\\\\\\\\\\\\'t beat speaking to a professional. If you want to plan a successful soundproofing installation, we recommend comparing quotes from multiple contractors for a high quality, low cost solution. Factors That Could Affect the Price The design of a room has a significant impact on the total expense of this project. People tend to pay more when buildings are larger, have extra windows or contain surfaces that aren\\\\\\\\\\\\\\\\\\\\\\\\\\\\\\\'t rectangular or square. For instance, it would cost considerably more to soundproof a curved wall. Anything that makes the work more complicated will boost the price. Two examples of items that add complexity are steps in the middle of a room or a medicine cabinet attached to the wall. Other factors that will also affect the cost of soundproofing include: wall panels special paint mats thick drapes soundproof insulation Contractors\\\\\\\\\\\\\\\\\\\\\\\\\\\\\\\' Pricing Strategies Most professionals charge for labor by the hour when they soundproof rooms. However, some service providers maintain minimum charges that apply if the project doesn\\\\\\\\\\\\\\\\\\\\\\\\\\\\\\\'t take very long to complete. Different materials are billed by the sheet, square foot, unit or roll. Prices also vary depending on the quality of the products that a contractor uses. A professional may charge more if this service is performed during a busy time of year or coincides with high demand. Generally, the cost of soundproofing is no less than ￡462. Customers typically pay an average of approximately ￡848. Nevertheless, large or complicated rooms can push the price as high as ￡1,310. Keep in mind that an increased resale value may help compensate for this expense, and exact rates vary by region and contractor. Get Your Free Estimate If you are interested in soundproofing your home or office, simply enter your zip code in the space provided. You\\\\\\\\\\\\\\\\\\\\\\\\\\\\\\\'ll get 100% FREE estimates, with no obligation from local reliable contractors in your area. By clicking below, you authorise Insulation companies we recommended to call you to discuss your project. You understand that some may use automated phone technology and that you are in no way required to purchase any products or services from them. It's entirely your choice choice.